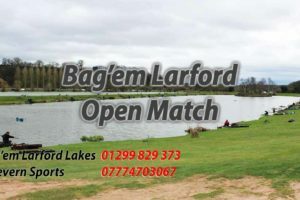 21 angles fished the Match Lake Burr bank in close & breezy conditions. 3rd was Martin Harrell (Larford) from peg 52. Martin weighed in 45-08-00 catching method short. 5th was Jason Brown (Maver Mids) from peg 50 weighing in 40-15-00, Jason caught on meat short.